Have you heard the news? It's Christmas already! Or at least it is in Christmas Town, Maine, the fictional world created by Heartwarming authors. 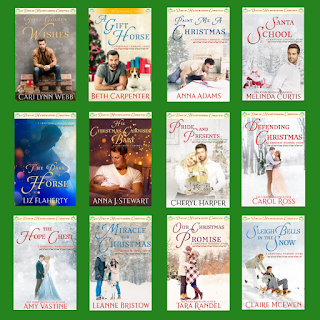 It's the fifth season in this merry and bright world, and this year there are 12 connected full-length Christmas Town novels! The 12 Days of Heartwarming Christmas consists of six books (including mine) that center around planning a Christmas Eve wedding. Six other books center around the renovation of the Christmas Town carousel where the wedding will take place. All 12 stories end at that Christmas Eve wedding! This year was my first time writing in Christmas Town. I'd read some of the stories before, so I was thrilled to be asked to join this year's group of authors. 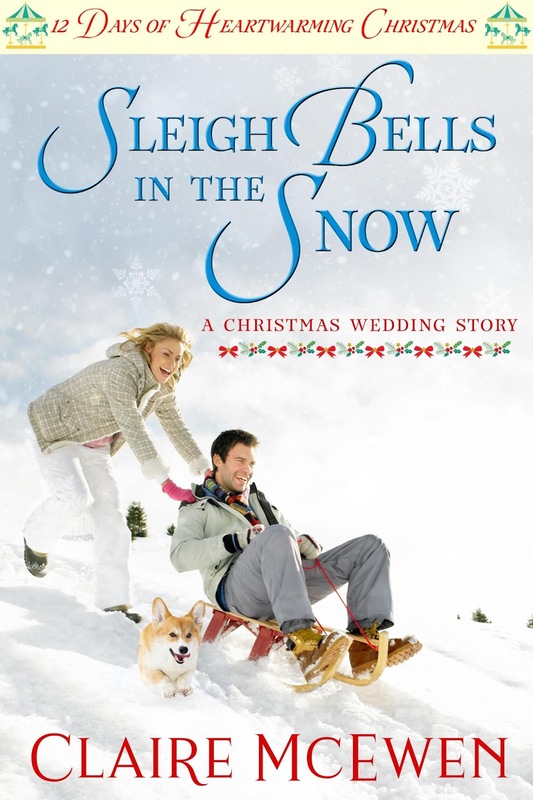 It was really fun to set a novel in this quirky, festive town! There was almost a catch for me, though. I wasn't actually a Heartwarming author when I was first asked to join the Christmas Town crew. I was a former Superromance author, looking for a new home for my stories. I had a proposal on submission to Heartwarming, but no contract. I am grateful that the Heartwarming authors believed in me and had faith that my proposal would be accepted. They even kept their faith when my proposal was sent back to me for some major revisions. (Yikes!) Eventually I came up with something that sounded good to the Heartwarming editors, and I am happy to report that my first official Heartwarming book comes out in July! And what a book it is. (Sigh.) It is a challenging, amazing and crazy-making book to write! There are mountain lions and ranchers and dogs and cats and sheep and a tough scientist heroine and a lot more, which I will tell you all about another day. Sound fun? You can find it on Amazon, Barnes & Noble, iTunes and Kobo. And you can check out the reviews on Goodreads! And don't forget, you can get the prologue story to the series, written by the amazing Melinda Curtis and Cari Lynn Webb, by signing up for the Christmas Town newsletter! 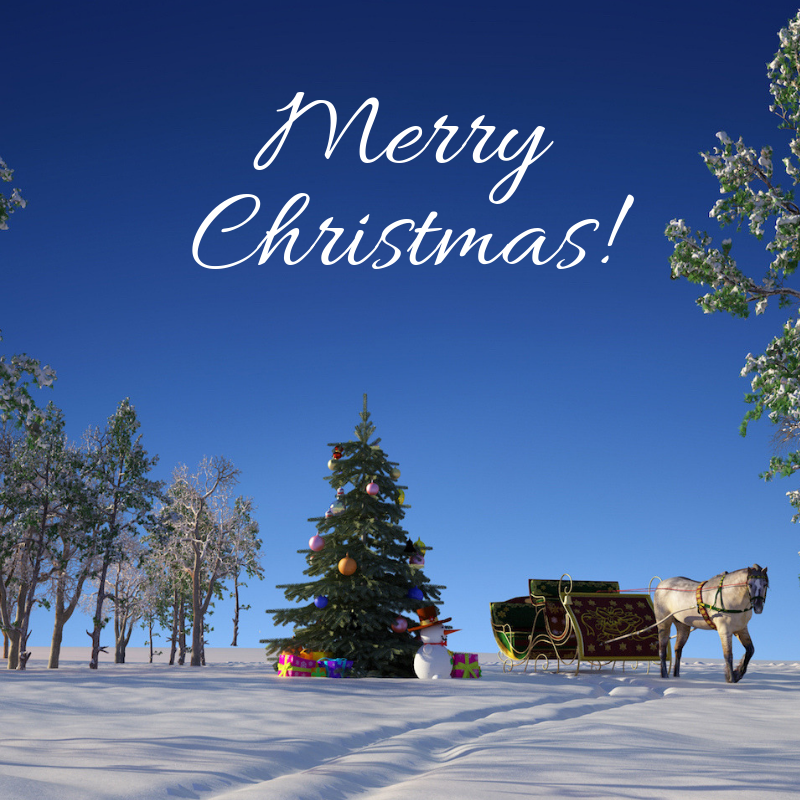 So merry, early, Christmas and I hope you enjoy the new books! It is! Thank you, Liz! Congratulations--this sounds like a wonderful Christmas tale. The covers of these books fit right into the streak of winners for our Heartwarming books. Aren't the covers amazing? I love them. The cover artist really hit a home run with each one! What a joyful cover! And welcome to Heartwarming, Claire! Thank you so much! Yes, I wanted the cover to reflect this very joyful, revelatory moment in the story. And of course the corgi had to be there too! So glad you're part of the Heartwarming family! Thank you very much, Tara! Me too!!! Love your title and the cover is just wonderful. All of the stories sound special. Can't wait to dig in and read them. I hope they're all out in paperback. Hi Roz! I think some are out in paperback now and the rest will be soon. We are having this huge problem with making my print cover work, so mine is stuck in production, but hopefully we'll figure it out soon! 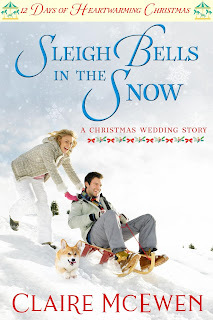 I just love that cover, with the sled and the cute little dog. And yay, I have a book coming out in July too, so we'll be in a collection together. Can't wait to read about the mountain lion. Oh how fun! Maybe we can have a book release party with our fellow July authors! I really love the cover and I'm so glad we found a way to incorporate the corgi, who has a large role in the story! Your story sounds fantastic, and so does the Christmas Town idea. :) Congrats! Thank you very much, Patricia! !